“KANAD” Restaurant is within Pai River Corner Resort but sufficiently separated so as to preserve the privacy and peace of our hotel guests. Our fine dining selection includes Thai dishes and a selection of Western cuisine. It is testimony to our staff and to our reputation and high standards that local and visiting government and business persons regularly dine at“KANAD” Restaurant. The restaurant also offers a selection of beers, fruitand mixed drinks. 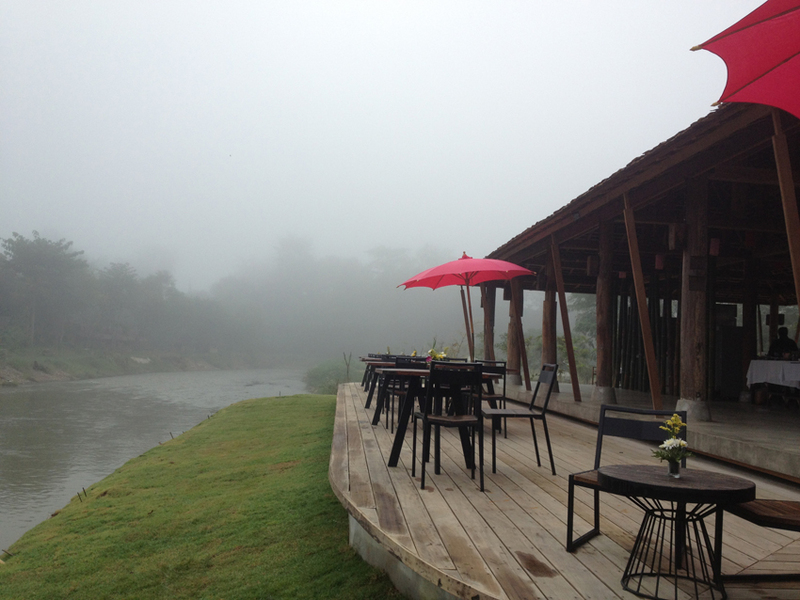 “KANAD” Restaurant boast the best dining experience in Pai with fine food, great river and mountain views and most spacious terrace in Pai and yet is only 5 minutes walk from the village centre. The River Terrace Restaurant is open for breakfast at 7.30 am and remains open all day serving late breakfast, lunch, afternoon tea, drinks and dinner.